Workshop description: This is an opportunity to experience a creative and holistic approach to music and movement education. Integrating speech, movement, singing and playing instruments, this workshop will reflect the bi-cultural identity of Aotearoa, New Zealand. Participants will take away new skills, new understandings and exciting new material. The workshop will give participants hands-on experience of music and movement activities which take account of local context and are built upon students’ natural abilities. Maria Kapa has many years’ experience in music education, is Kodaly-trained and has recently developed an interest in the Orff approach. 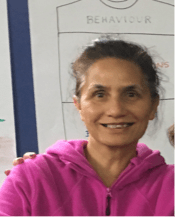 Maria has merged her understandings of Kodaly, Orff and Te reo Maori to create a collection of musical experiences and songs that are enjoyable and mono/bi-cultural in nature (Māori/English and Māori). 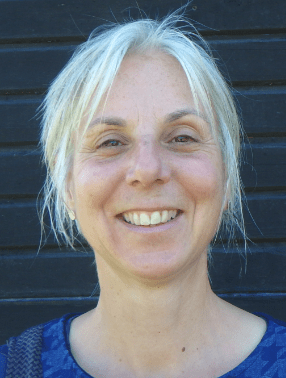 Millie Locke has been involved for many years in music education contexts ranging from early childhood to tertiary contexts, both locally and abroad. She brings to the workshop a wealth of knowledge, practical experience and a broad repertoire of material that can be adapted to a variety of settings. Renée Morin is an experienced classroom teacher and a national presenter of workshops in the Orff approach. Renée brings to the workshop a particular strength in the integration of movement in music-making. To download a workshop poster, click here. To download a workshop programme, click here.